The Mitsubishi Lancer is a great car to buy used because it is affordable and current car drivers highly recommend it. From 2008 until the present, the sedan has offered 3 different trim levels ranging from a DE, ES and GTS. The later models of the Mitsubishi Lancer include a hatchback option that displays a modern sporty look, with extreme cargo room. This car is very popular and not all dealerships will have it in stock. If you are looking for Used Mitsubishi Cars For Sale in Alexandria please check our inventory for the recommended Mitsubishi Lancer. 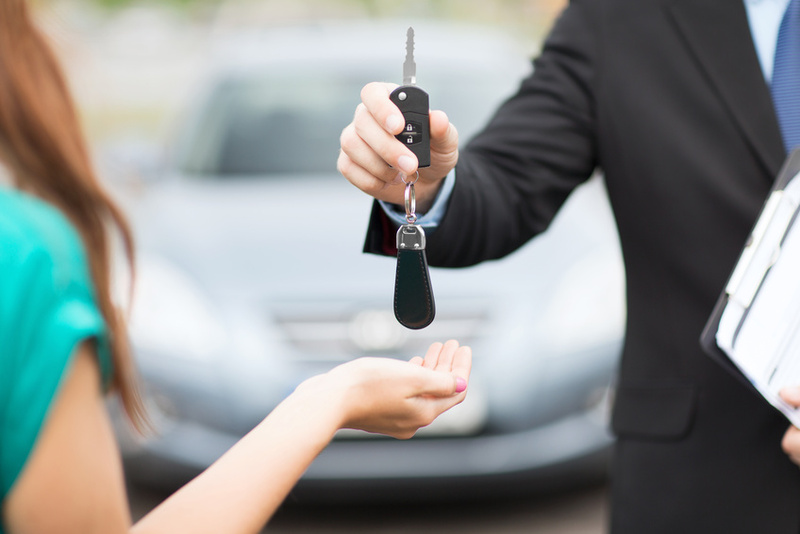 Finding the car used is rare because current owners have a track record of keep them for a very long time. The Mitsubishi Lancer offers a 4 cylinder with either a 152 horsepower or 168 horse power. There is also another option with a 5 speed manual transmission or a CVT (continuously variable transmission). The fuel economy is around 22 city and 28 highway MPG, which is in line with the competition, the Honda Civic. Another huge plus of the Lancer is the interior is extremely roomy. Drivers also reported another pro the Lancer offers is good visibility through the front and rear windows. Not only is the trunk on The Mitsubishi Lancer very large, it has an added option of the rear seats being able to fold down. Overall, the Lancer is a solid car that handles the road well and provides a firm ride. No matter if you are looking for a Lancer or other Used Mitsubishi Cars For Sale in Alexandria, we will make sure your purchase a well maintained car. Call us at Expert Auto (866)429-0970 to receive a competitive price and our customer service experience.